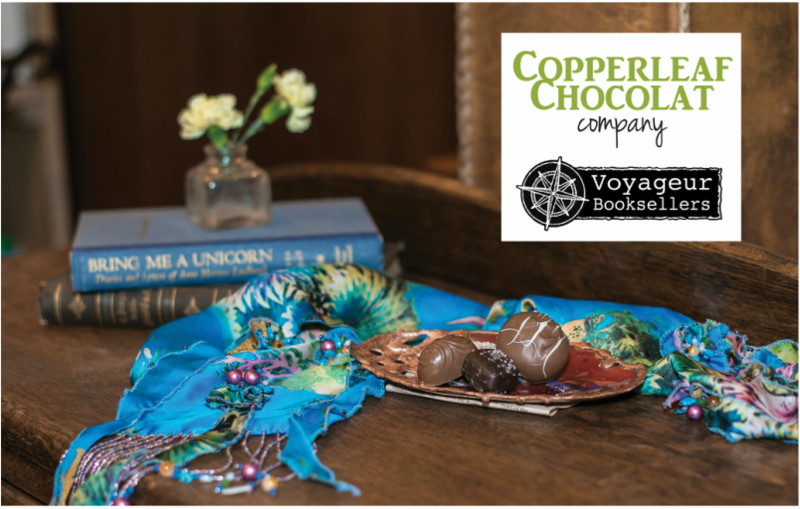 Copperleaf Company, located in the quaint town of Whitefish near Glacier National Park. Plan to spend some time exploring our shop and finding some great treasurers behind our doors. 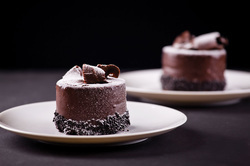 We offer a large selection of artisan house made chocolates, European and house made chocolate bars, Dutch licorice, marzipan, and mixed nut turtles and toffee. We also have a large variety of European and American hot chocolate mixes. 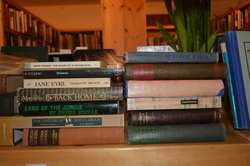 Voyageur Booksellers offers a large variety of used/vintage books. We have a good selection of westerns, local history, current fiction and nonfiction, art and history, cookbooks, and science fiction. We also carry new local hiking and travel guides. 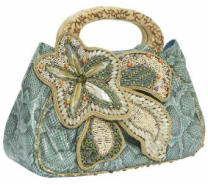 To enhance your shopping experience, we now carry a unique line of beaded purses and scarves from designer Mary Frances, sterling silver jewelry from Artie Yellowhorse, imported cashmere from Joshnstons of Scotland, Braeval shirts, Trimdin reversible jackets and scarves, and Swan Valley Copper art.